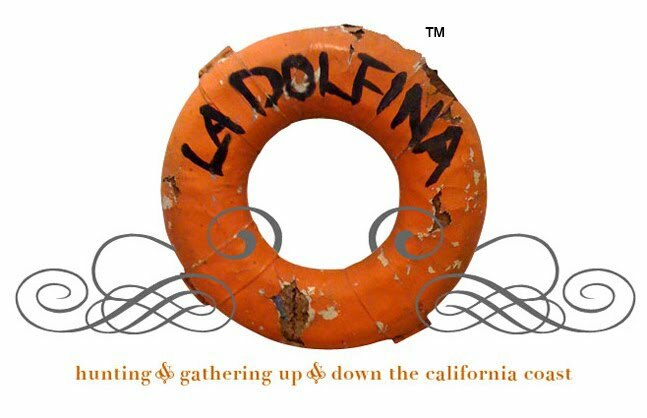 LA DOLFINA: Our New Chairs... Revealed! SCORE!!! You nailed it Miss Terri! Love how the chairs add another element to your already beautiful room. Cobalt blue is a favorite so I love that addition as well. Great job! You always find the best stuff. Beyond beautiful! Just stunning! It is very reminiscent of Tony Duquette, except more subdued! I absolutely love it! I know you aren't soliciting advice BUT (LOL!) I think the chairs would look so beautiful with a suzani upholstery! What do you think? LOVE how this is coming together -such amazing finds! What did you do with the frenchy chairs and table? Terri I love, love the almost terracotta shade on the chairs, they are gorgeous! You have a gift for finding so many treasures! 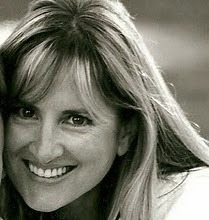 Simply stunning, Terri:)! Decorating with our "found" treasures is so fun and rewarding.....isn't it:)?.... Enjoy ..... Enjoy! I had to come back and visit again. I love this so much! What color are your dining room walls, please? My wall color was selected by a color specialist. It is hard to define. I remember when she painted a sample of it on a board thinking it was kinda blah but trusting her expertise and when it was done I could see how talented she was. I have never truly understood color and it was the best decision I ever made hiring her to pick the color of our dining room, living room and hallway. She made everything flow together beautifully. She stood with the color deck in her hand and walked around seeing how the light affected things. She was methodical and brilliant. She charged me $500 and it was worth every penny. Still paying off every day! My gosh those chairs!!! They are sooooo you! What a find! I love them. I'm not so sure about their color...but I think living with them as they are for awhile is a good idea. Always love seeing your house. How are you getting on with the red lacquer table? Are you going to restore yourself? I don't envy that job!